In addition to comprehensive removal of pornographic content from your Internet, Kibosh is also a web security service blocking Malware, Phishing, CryptoLocker, proxies, and illegal downloads by default. Malware, or “malicious software,” describes any software program designed to damage or do other unwanted actions to a computer system. 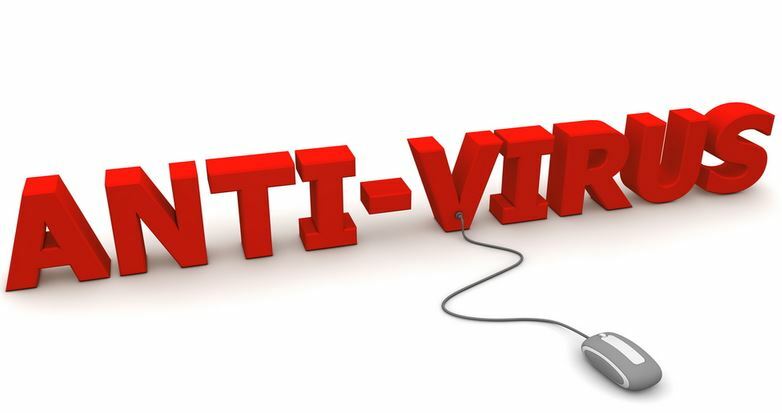 Common examples of malware include viruses and worms, such as CryptoLocker Virus, any number of Java-base vulnerabilities, exploits in Internet Explorer and literally millions more. Phishing websites try to steal your identity and login information by pretending to be a legitimate website.When you’re surfing normally and come across an infected website(s), perhaps through ad content, a redirection on web page, or email link Kibosh will block that connection from going through, which prevents you from becoming infected. Proxies are sites designed to allow Internet surfing around filters. Kibosh works in conjunction with local antivirus by adding an important layer of web security by blocking the DNS queries to Internet infrastructure that are used to deliver malware. NOTE: You should not be paying for local antivirus anymore. All Windows 7 + operating systems come with antivirus built in. This plus Kibosh is all you need. However for those who need even tighter control over their Internet Kibosh Whitelist Only Mode is the answer. With Kibosh you have the tools to surf the web with confidence.